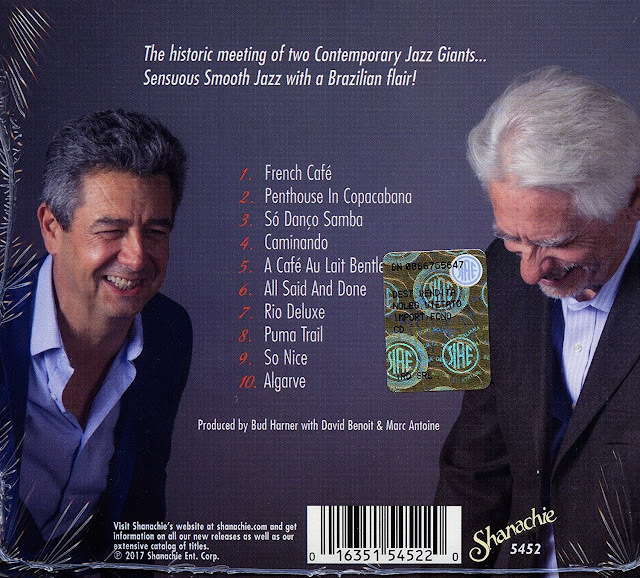 Renato Dias apresenta com o seu trio, uma seleção de composições de sua autoria que revelam a sua personalidade e identidade em contexto jazzístico e da música improvisada. 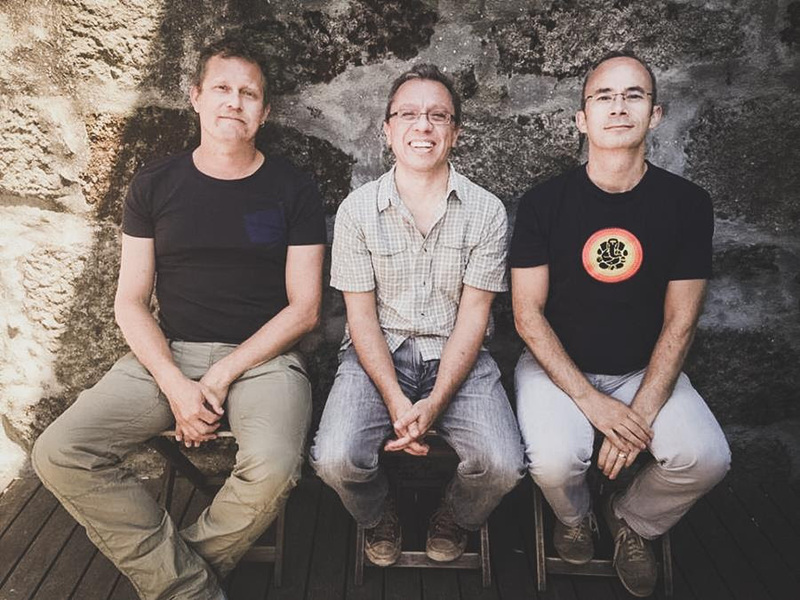 Uma revelação audaz e sincera, da musicalidade e sensibilidade que o caracterizam como compositor e instrumentista no panorama jazzístico português patente neste trio, constituído por músicos de vasto currículo musical e experiência profissional no panorama nacional. O trio explora de vários ângulos o conceito do "belo" transportando-nos para ambientes e sonoridades que tanto têm de profundidade e delicadeza harmónica como de enérgica complexidade rítmica. "Há relativamente pouco tempo fiz parte do Júri da 27ªedição do Prémio Jovens Músicos e fui surpreendido pela performance do Quinteto de Eduardo Cardinho. Arranjos elaborados e muito bem feitos, bem como uma evidente procura de uma linguagem própria, numa faixa etária a rondar os vinte anos, levam-me a pensar - e dizer - que devem ser seguidos com muita atenção!" Cinco jovens pessoas que daí partem e, através dos seus instrumentos, inocência e garra, se dedicam à ousadia de fazer boa música, numa reunião íntima com o público de profunda reflexão e energia faiscante e com um repertório de música original. The Jazz Foundation brought over 1000 musicians & their families back after Katrina, by rehousing, donating top shelf instruments and creating paying gigs for hundreds. They were there for hundreds affected by Superstorm Sandy, and rebuilt the homes of the musicians who lost everything in last year's devastating floods in Baton Rouge. 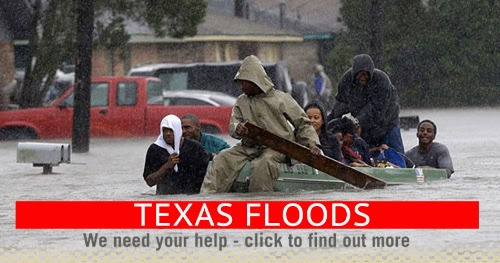 They have started connecting with dozens of jazz, blues, and roots musicians in Harvey's wake, they will help them rebuild as they always do, repairing homes, replacing belongings and treasured instruments and even replacing work. 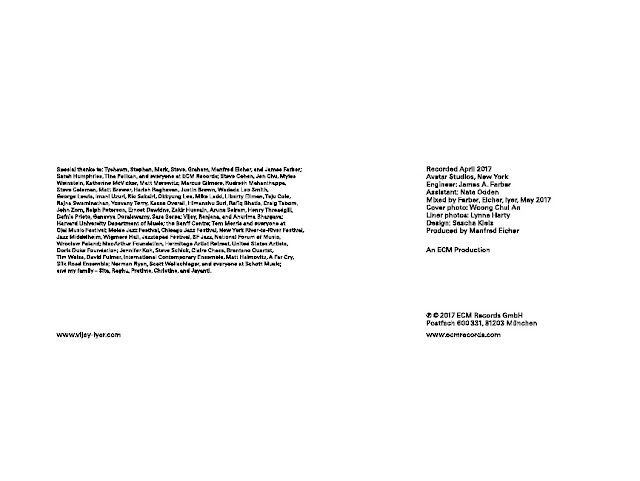 Our success to save these musicians depends on you. Your donation will provide miracles like basic necessities, clothing, bedding, instrument replacement, home cleaning and decontamination, rent/mortgage payments, car repairs, home reconstruction and financial support. Texas brought us some the the greatest music that America has given to the world. Help the Jazz Foundation and rebuild the life of someone whose music was there for you during your times of need. 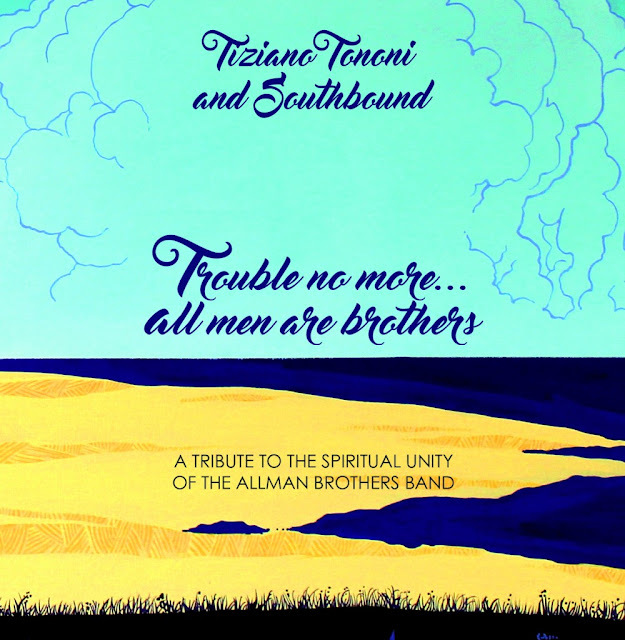 A MUSICA DELLA ALLMAN BROTHERS BAND INCONTRA COLTRANE, AYLER E MINGUS. UN MIX ENTUSIASMANTE DI AVANT JAZZ E ROCK BLUES. 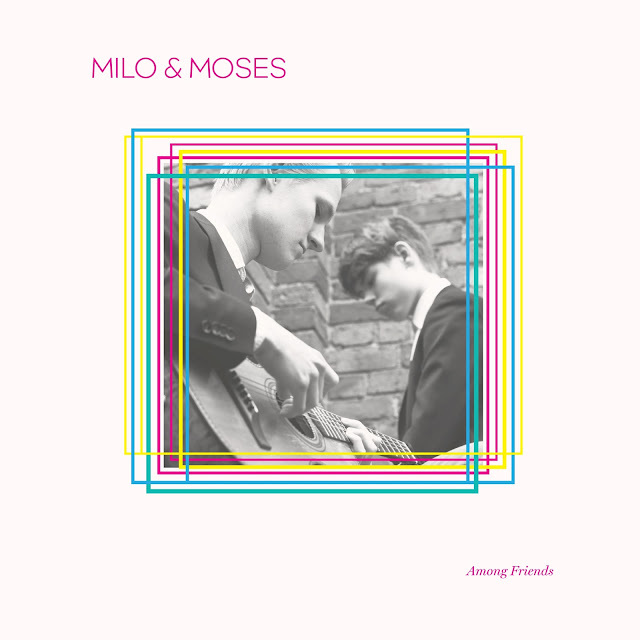 Suomalaisen jazz-elämän yksi uusimpia ja kiinnostavimpia ilmiöitä on 15-vuotiaiden Milo Mäkelän ja Moses Kuloniemen sekä 18-vuotiaan Jon Petterssonin trio Milo & Moses. 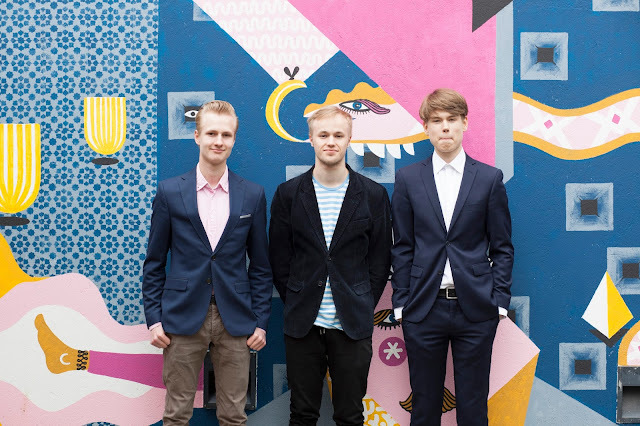 Trio julkaisi järjestyksessä toisen albuminsa Flow Festivalin yhteydessä. Kulttuurivihkojen videolla trion jäsenet kertovat musiikillisista taustoistaan, tyylistään ja työtavoistaan. Nuoren jazztrion esikoislevy ja poikien ikäänsä nähden poikkeuksellinen kypsyys on kerännyt runsaasti kiittäviä arvioita ja radiosoittoa. Myös koko Flow'n avannut yhtyeen esiintyminen sai innostuneen vastaanoton. Kaksi vuotta toiminut ja säännöllisesti keikkaileva Milo & Moses on kahden yläastelaisen perustama kokoonpano, jonka ytimen muodostavat Milo Mäkelä (sähkökitara) ja Moses Kuloniemi (rummut). Kontrabassoa soittaa Jon Pettersson. Levy-yhtiö KHY Suomen Musiikki Oy poimi nuorukaiset talliinsa vuosi sitten ja julkaisi yhtyeen debyytti-lp:n syyskuussa 2016. Tämä kaikkien aikojen nuorin levyttänyt suomijazz-yhtye edustaa tyylillisesti groove jazzia. 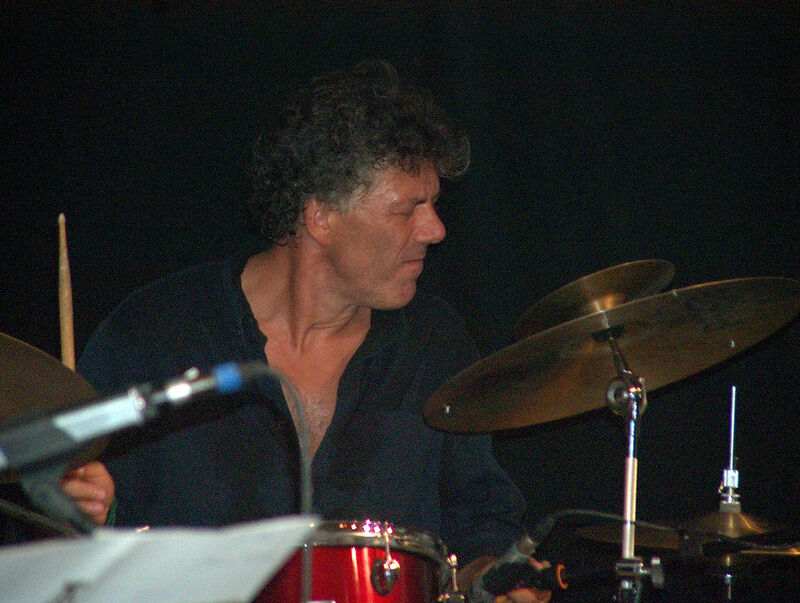 Enrico Bergamini is a saxophone player, composer and arranger from Bergamo, Italy. 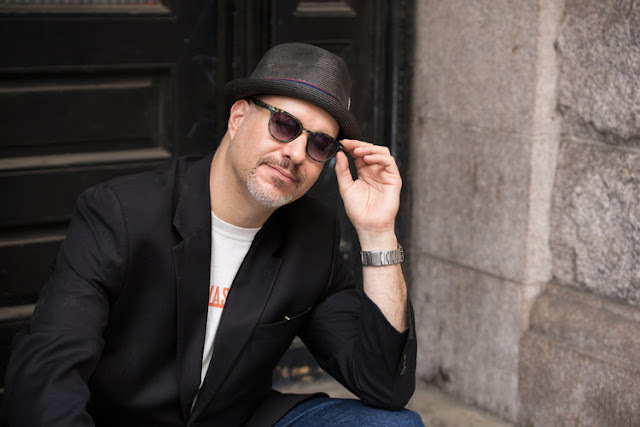 After being exposed during his teenage years to bands and artists such as Weather Report, Brecker Brothers and Frank Zappa, Enrico has made it his first and foremost goal to compose and perform music as creative and exiting as theirs. What do you get when you have two veteran musicians that have their unique individual styles, but who can also come together as they blend perfectly to create something out of the ordinary? 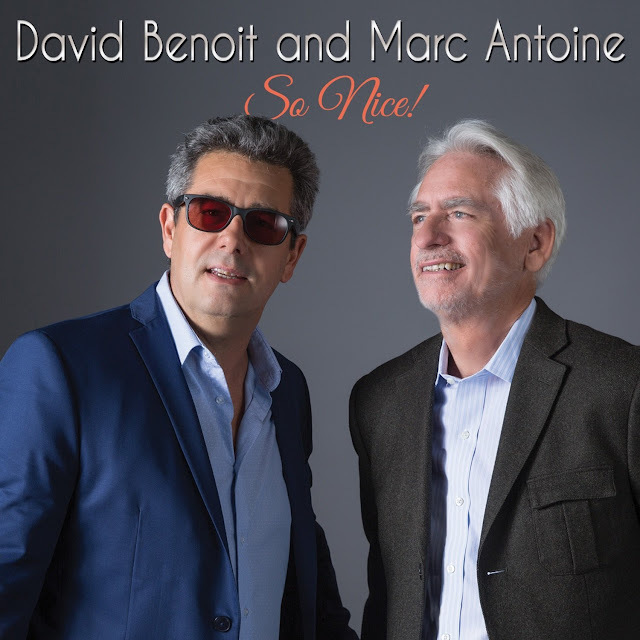 David Benoit & Marc Antoine have a new collaboration. 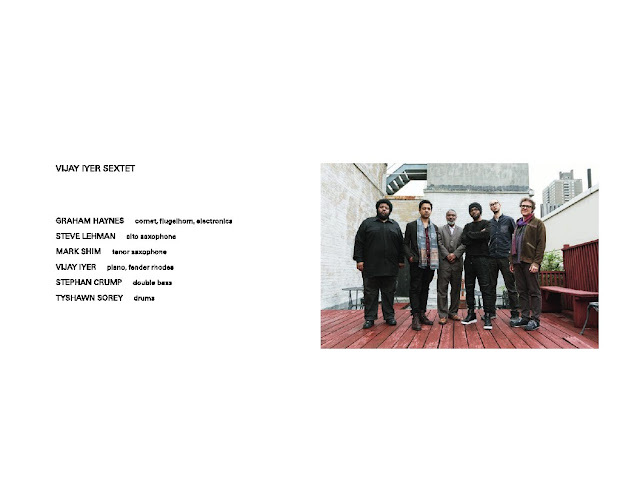 The album is titled, So Nice! 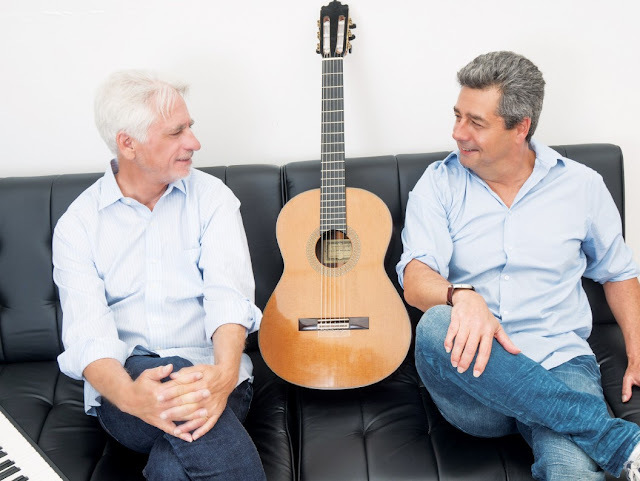 If you like Bossa Nova-inspired creations, then this is for you. It also appears in our Smooth Jazz Series. It is still one of my favorites. In addition to the 40+ albums he has recorded, Benoit has also diversified his talents. Benoit’s film scores include The Stars Fell on Henrietta (1995), produced by Clint Eastwood, and The Christmas Tree, produced by Sally Field, which was voted Best Score of 1996 by Film Score Monthly. He has served as conductor with a wide range of symphonies including the Los Angeles Philharmonic, Asia America Symphony Orchestra and the London Symphony Orchestra. 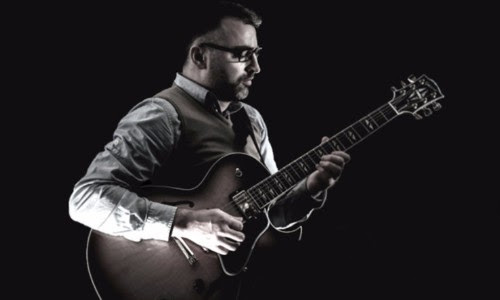 Marc Antoine was born in France, but he also lived in London and Tokyo, as well as the United States. He has also played with some diverse artists. They include Basia, Soul II Soul, George Benson and Sting. 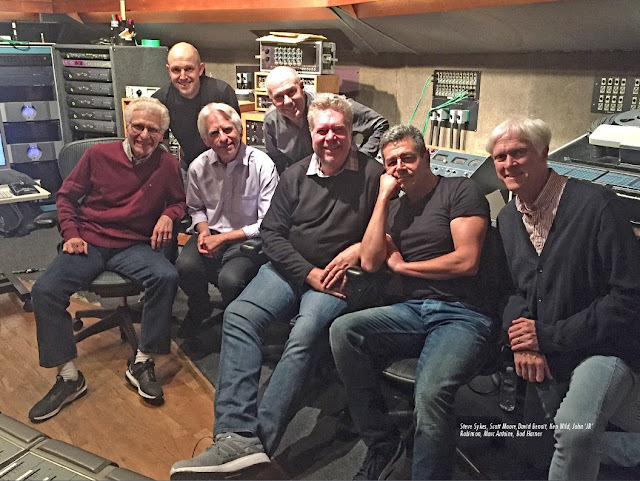 New CD for 2017!! Circuit Bent organ trio with Ben Monder on Guitar and Jordan Young on Drums. Moments of Prog and Metal!! All new compositions by Brian. Circuit Bending is a technique where electronic instruments are manipulated so that they misfire (!!) creating far out sonic landscapes. 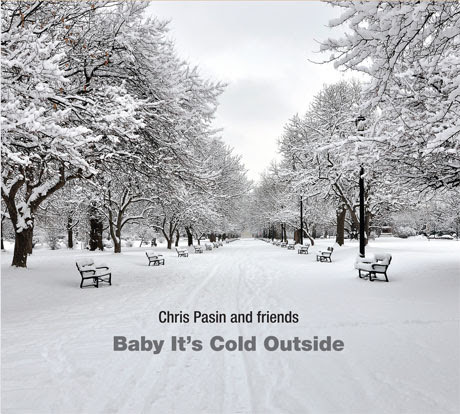 New Christmas Jazz CD From Chris Pasin and Friends "Baby It's Cold Outside"
With the help of his eight piece ensemble, dB-ish, Grammy Award-winning trumpeter and multi-instrumentalist Darren Barrett proudly announces the August 22nd release of his highly-anticipated new album The Opener. 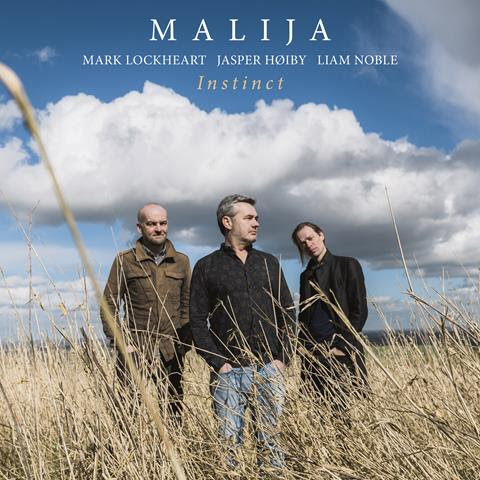 Featuring special guest guitarists Kurt Rosenwinkel and Nir Felder, The Opener brilliantly weaves acoustic instruments with synthesis, samples and soundscapes into the fabrics of modern jazz. “Sometimes we play open, sometimes we play structured and then sometimes we play over vamps. What I really love is there is room for melodies, room for improvisation, room for the synthesis, room for samples and soundscapes,” says Barrett on his approach to his new project. 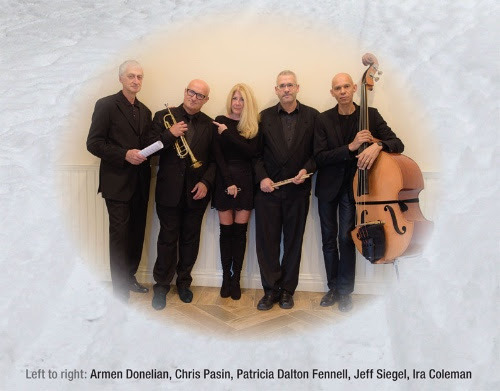 dB-ish features several long time bandmates including Alexander Toth on bass, Anthony Toth on drums and Santiago Bosch on piano and keyboards. 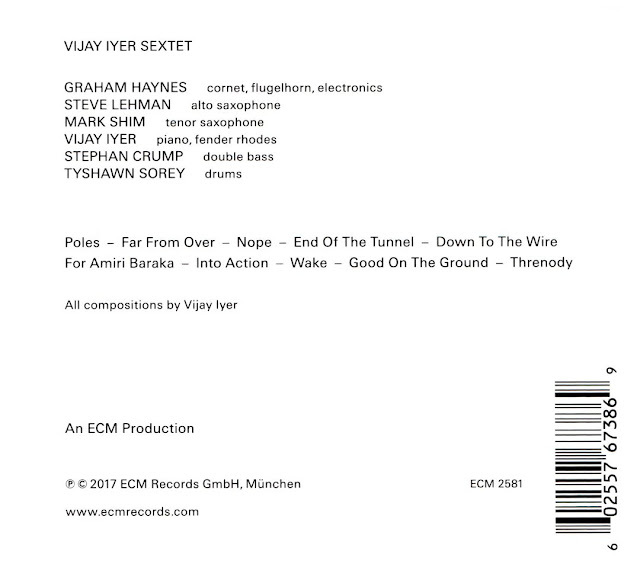 The album also includes respected saxophonists Clay Lyons and Erena Terakubo, percussionist Judith Barrett and dynamic keyboardist Chad Selph. Barrett is particularly honored to be joined by world-renowned guitarists Kurt Rosenwinkel on aptly-titled track “The Opener” and Nir Felder on composition “To Conversate”. Multi-instrumentalist Darren Barrett has had an extraordinary career. 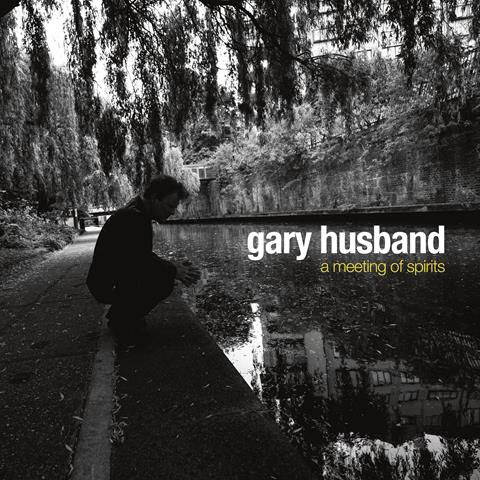 He has performed and recorded with Elvin Jones, Jackie McLean, Herbie Hancock, Roy Hargrove Big Band, Common, Will.i.am, Myron Walden Momentum, D’Angelo and Antonio Hart. 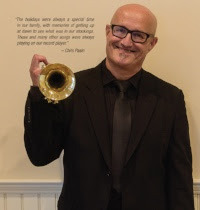 After winning the Thelonious Monk International Jazz Competition for Trumpet in 1997, Barrett went on to release his first album First One Up in 1999 followed by Deelings in 2001, The Attack of Wren: Wrenaissance Volume 1 in 2004, and A Very Barrett Christmas in 2011. 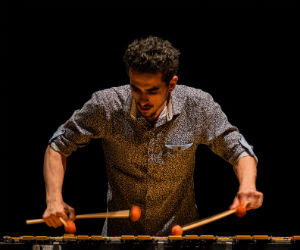 He performed on the Grammy Award-winning Esperanza Spalding album, Radio Music Society in 2012 and in 2014 he released The Music of the Bee Gees (2014), with Energy in Motion and Live and Direct (2014), with dB Quintet. 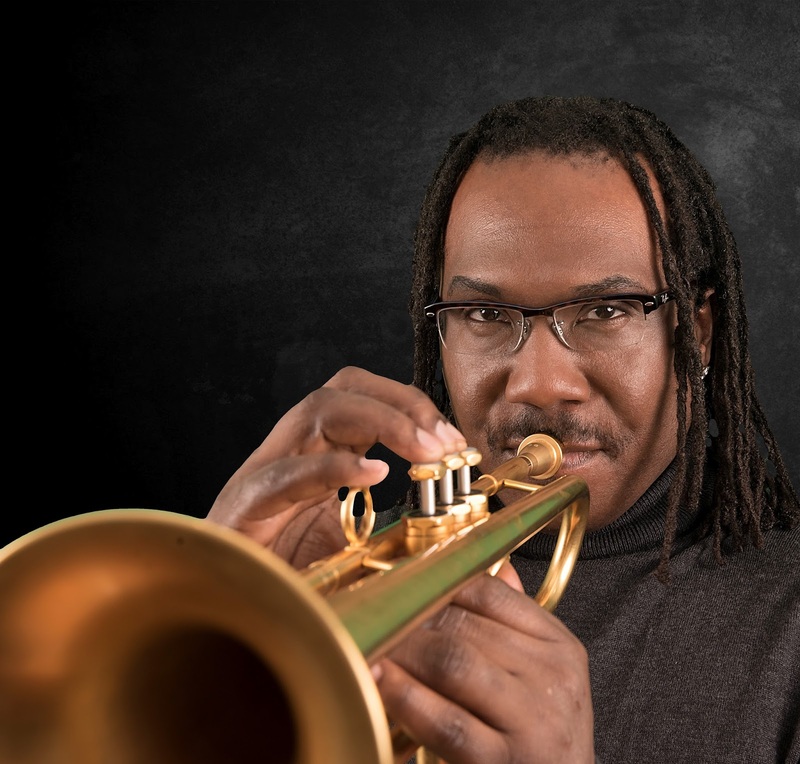 In 2015, Barrett released the reggae infused Trumpet Vibes and in 2016, he explored the work of the late Amy Winehouse on Trumpet Vibes: The Music of Amy Winehouse. 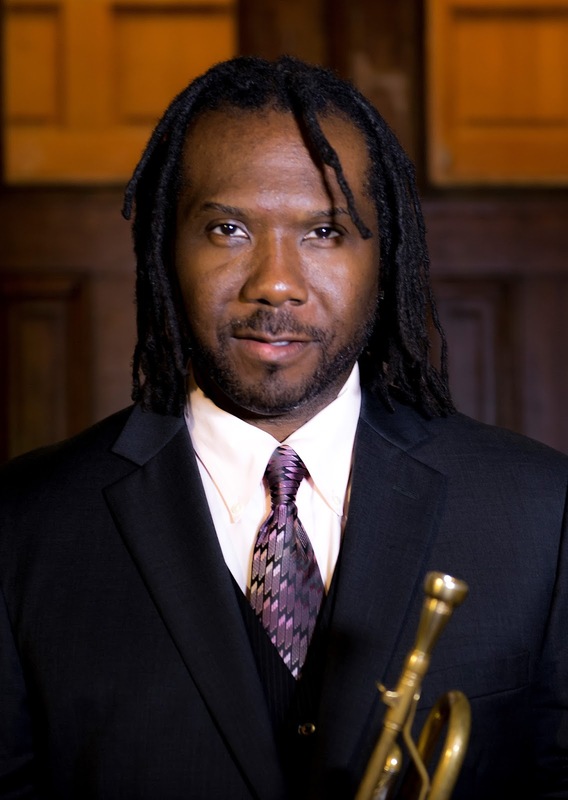 He now leads dB Quintet, Energy In Motion, dB-ish, and dB Treyo and is a professor in the Ensemble Department at his alma mater, Berklee College of Music in Boston. 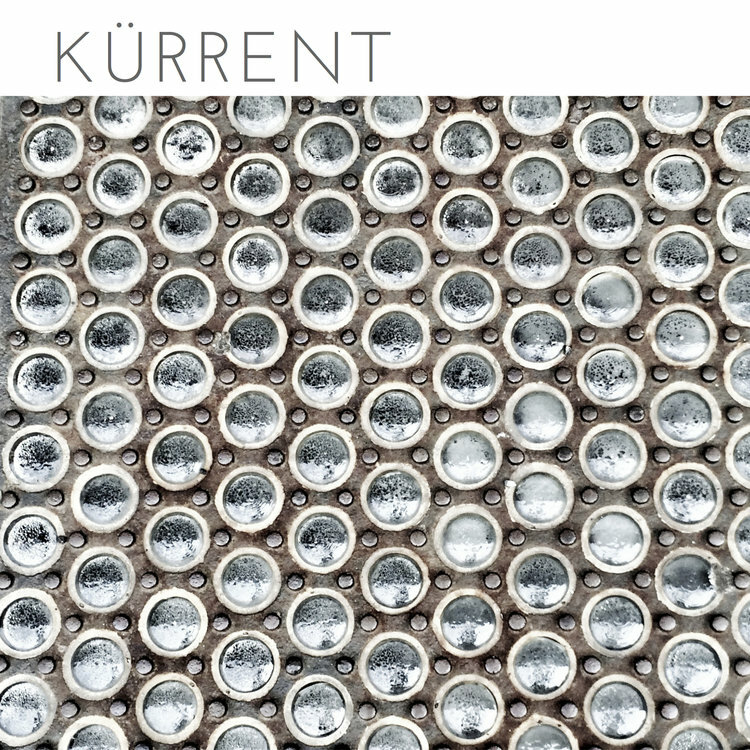 The Opener is a departure from Barrett’s previous work as it explores his interest in electronic and experimental music more-so than any of his earlier projects. “I grew up with many different influences and always experimented in the electronic world so I am so happy to have finally realized a project utilizing all of these ingredients,” says Barrett. 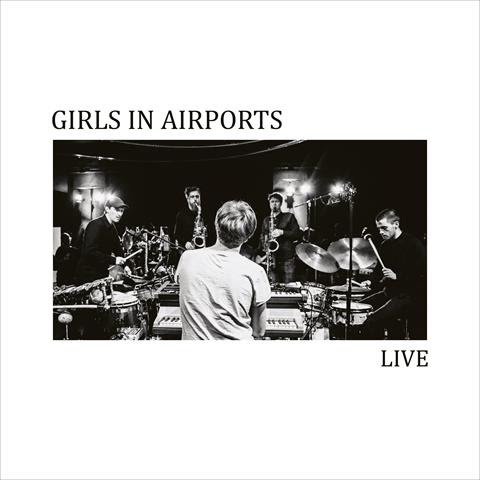 A prime example of this is the opening track, “The Opener”, which features Kurt Rosenwinkel and incorporates soundscapes, samples and drum machines synthesized with the acoustic instruments. 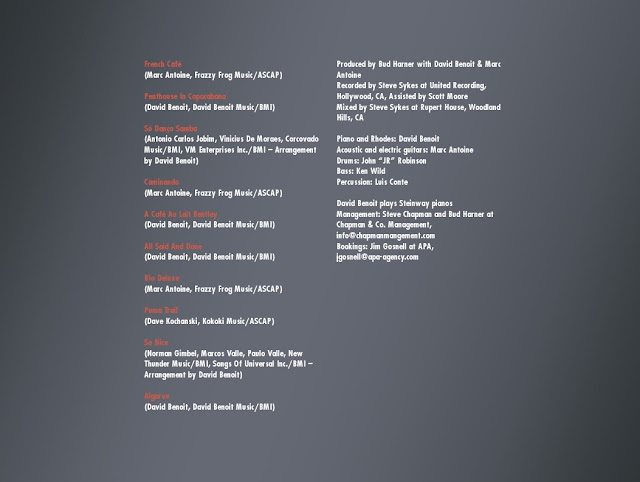 Barrett considers this track to be “the heart of dB-ish”. 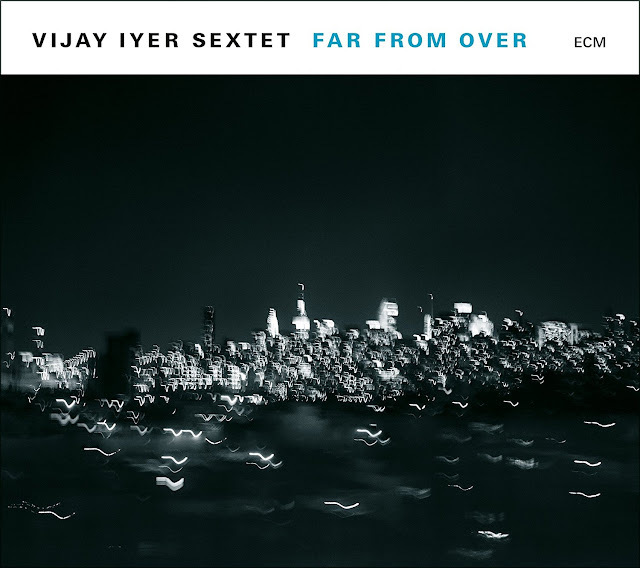 Another standout is “Throughout” which turns the traditional jazz tune on its head with orchestrated electronics. The utilization of old synths like the Prophet 5 and Oberheim Xpander help to bring the track to life. 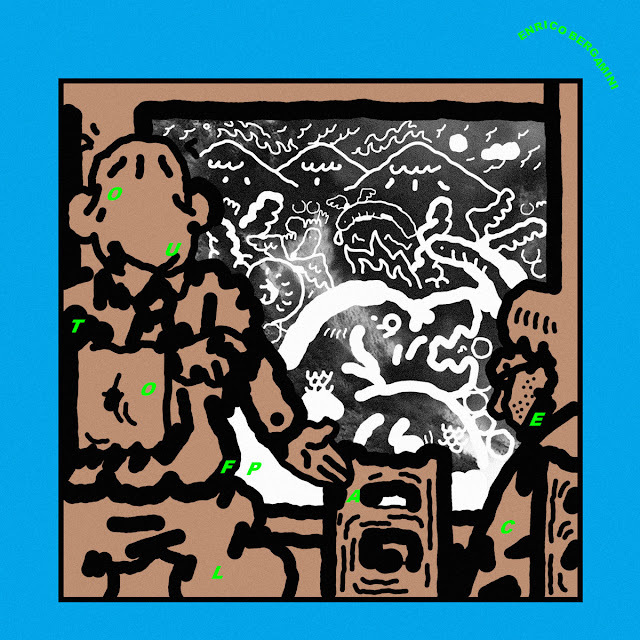 With The Opener Darren Barrett brings a fresh approach to the genre-bending world of experimental jazz and ushers in a new era of his already expansive career. 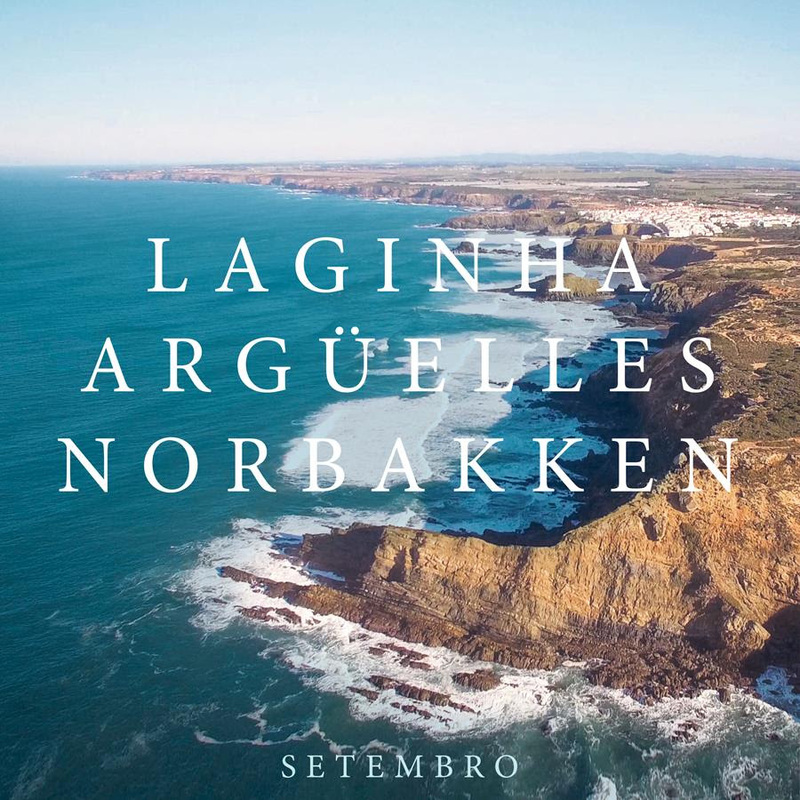 We're very excited to introduce to you 'Setembro', the brilliantly conceived and executed album from three supremely gifted and creative musical minds in Portuguese pianist Mário Laginha, English saxophonist Julian Argüelles & Norwegian percussionist Helge Andreas Norbakken. 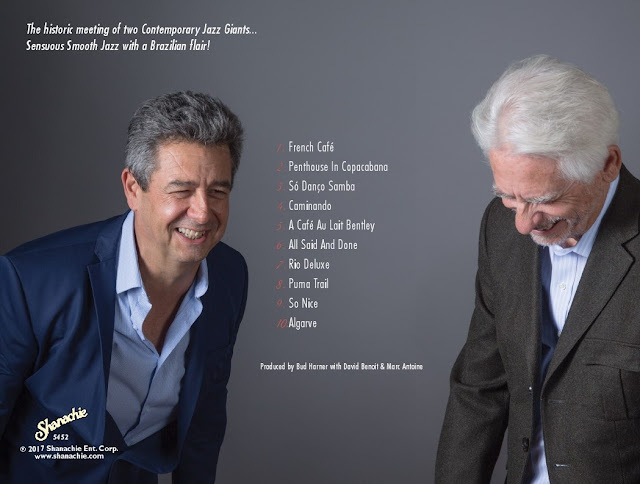 With propulsive grooves, complex but ever-lyrical melodies, and open-minded interaction ‘Setembro’ demonstrates the vitality and importance of what is great about contemporary jazz in Europe. 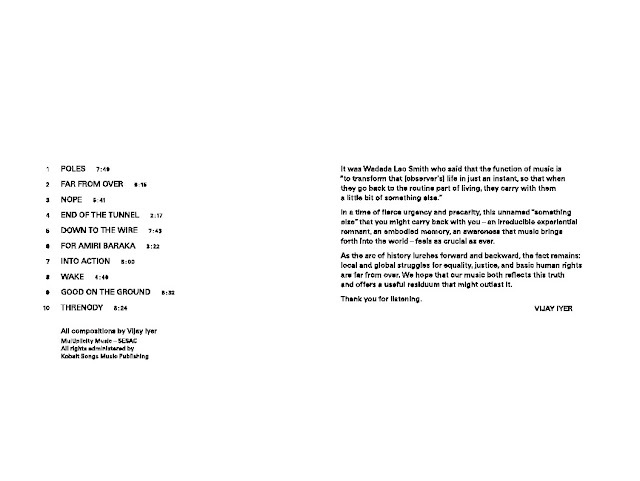 14th Oct - Vortex Jazz Club, 11 Gillett Square, London N16 8AZ.